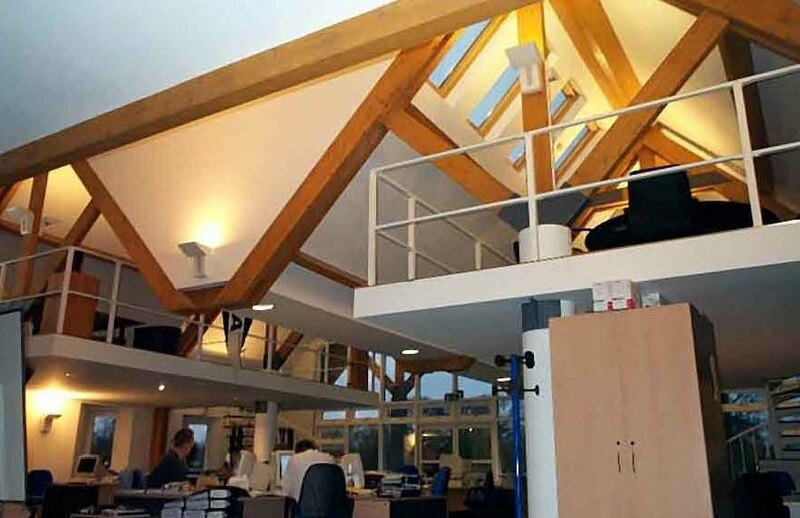 Thameside House comprises a contemporary designed self-contained office building, which was constructed some 12 years ago. 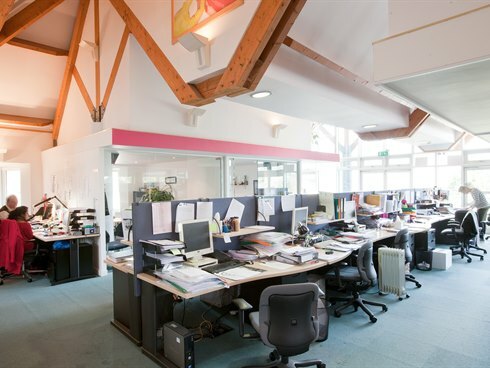 The offices are approached via an impressive ground floor reception area, with an 8-person passenger lift, feature spiral staircase and glass atrium roof.The offices are situated on the first floor in two open plan wings, the larger of the two wings has uninterrupted views over Hampton Court lock and the River Thames. 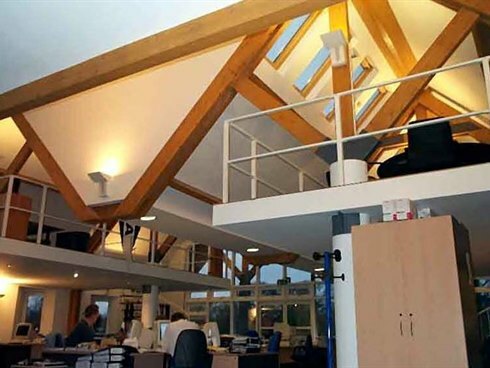 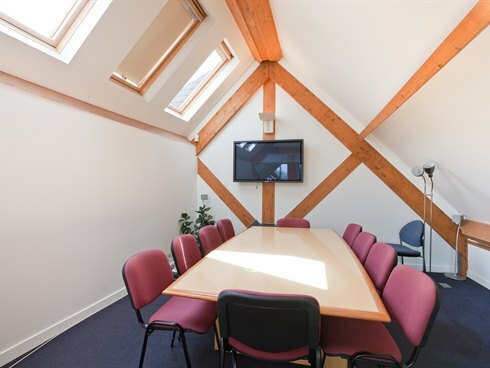 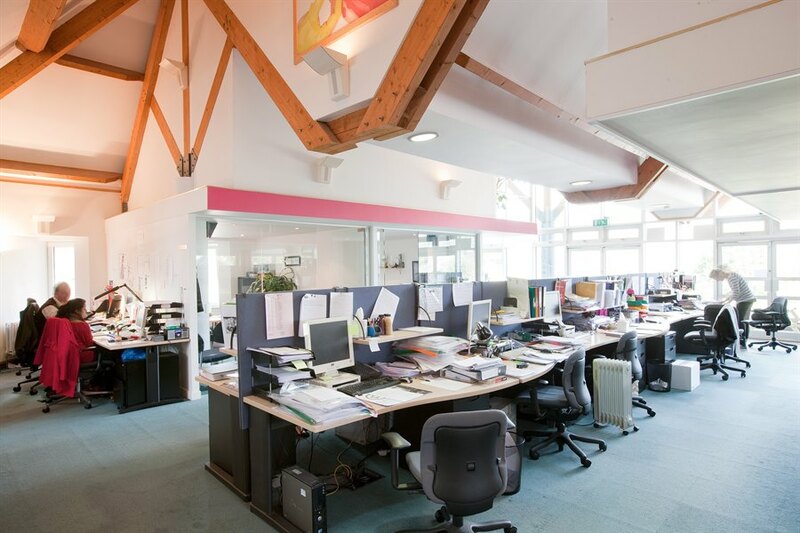 The offices benefit from exposed beams and vaulted ceilings, with wall mounted air conditioning units. 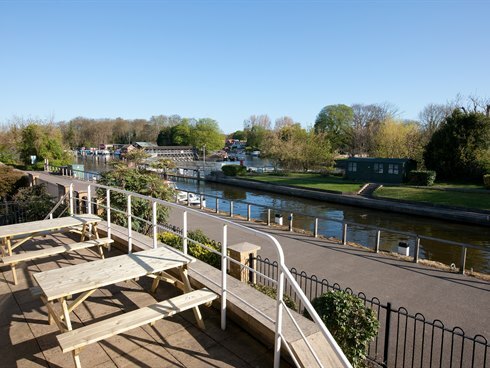 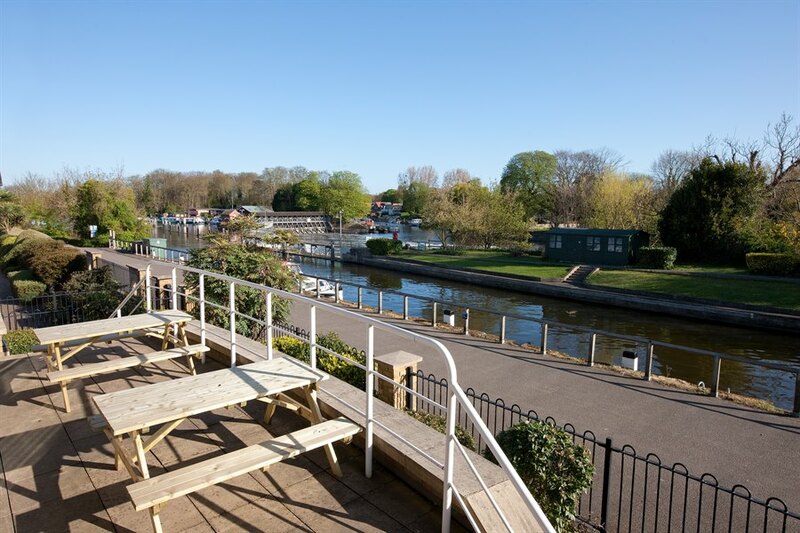 There is a private balcony overlooking the river and the building benefits from on site parking for up to 20 cars. 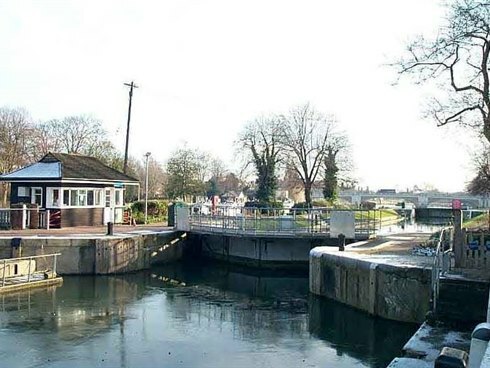 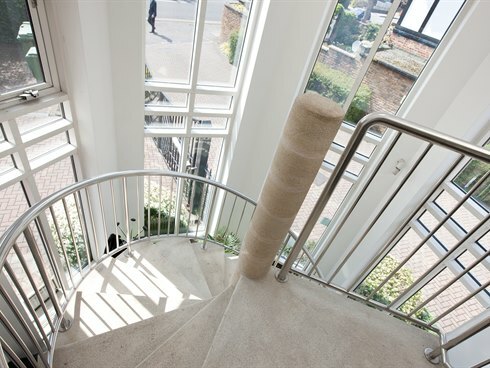 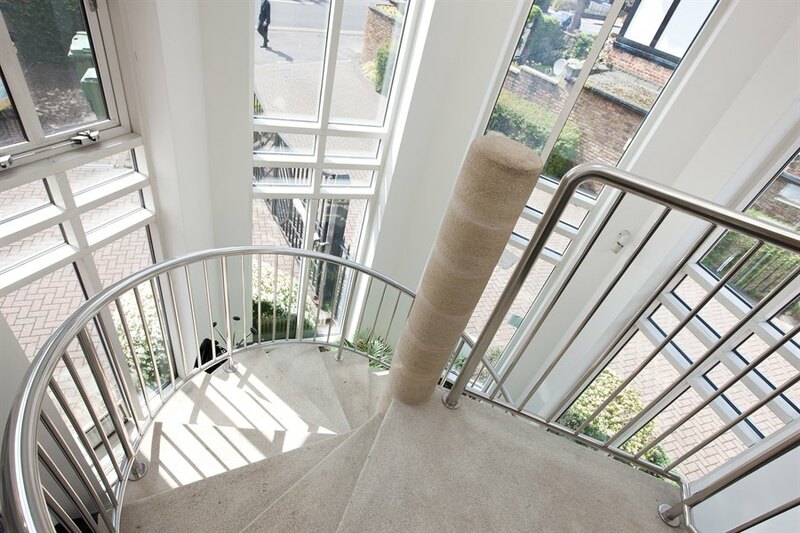 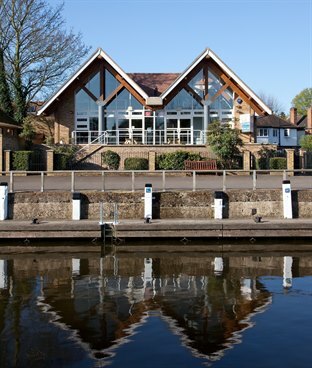 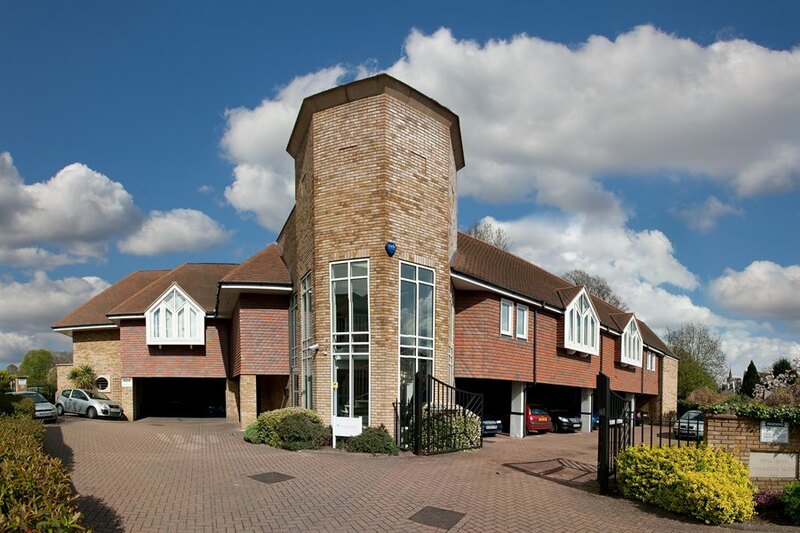 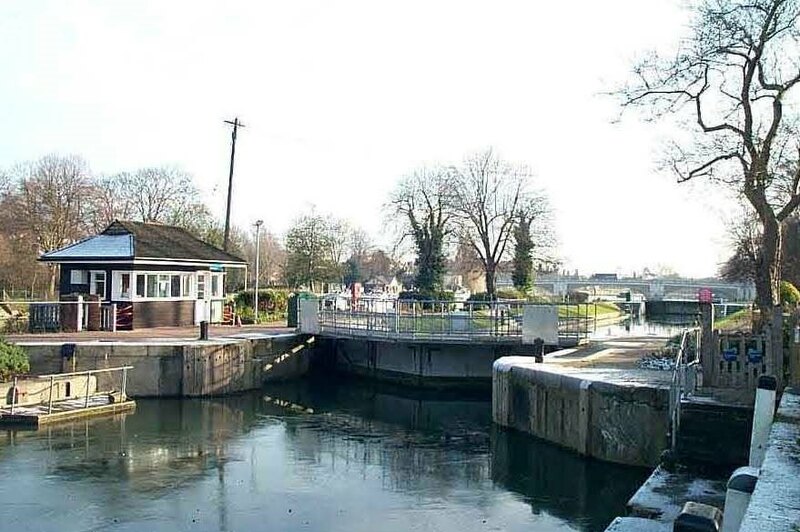 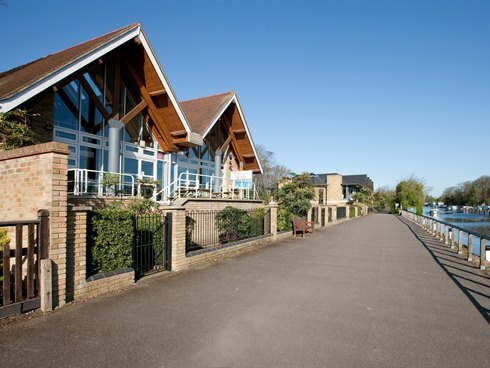 The building is located in a prestigious setting on the banks of the River Thames within 300 yards of Hampton Court Palace and railway station, which offers a regular service to London Waterloo via Surbiton and Wimbledon. 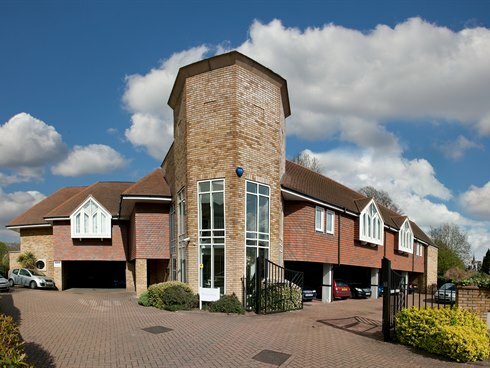 Junction 1 of the M3 is within 3 miles of the building offering a direct link to the M25 and the national motorway network as well as Heathrow & Gatwick airports. 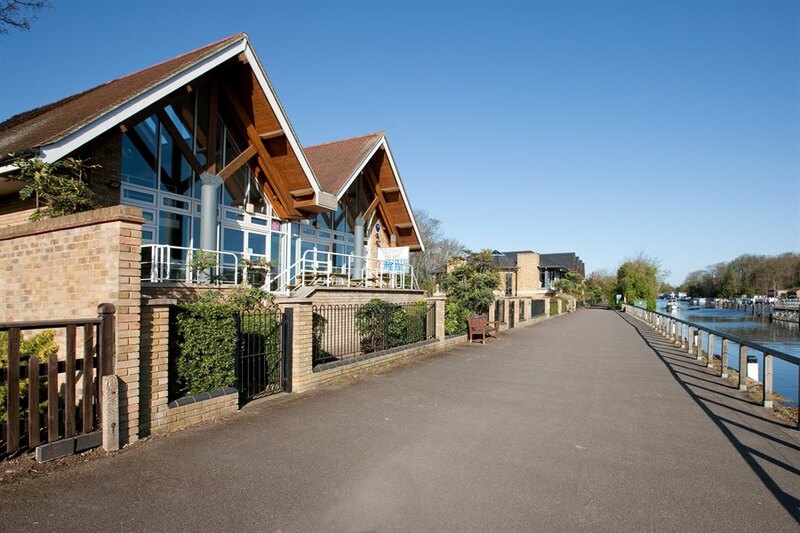 There is an excellent range of shops, restaurants and leisure facilities nearby. 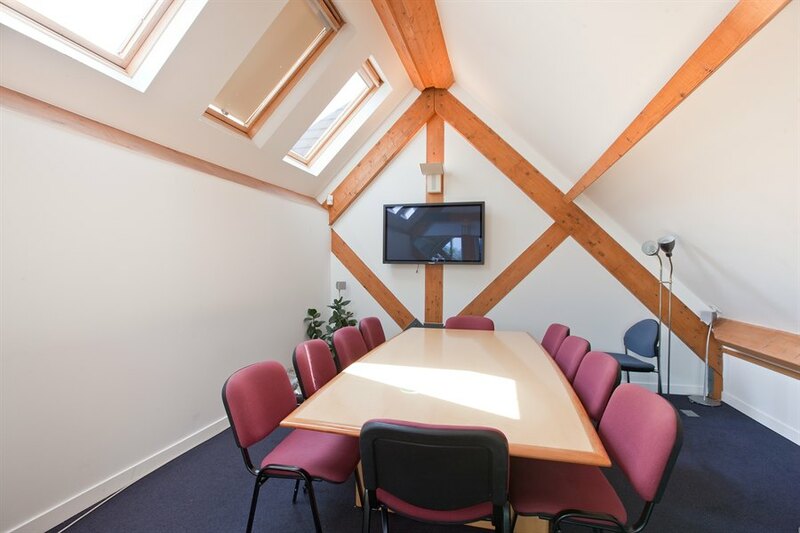 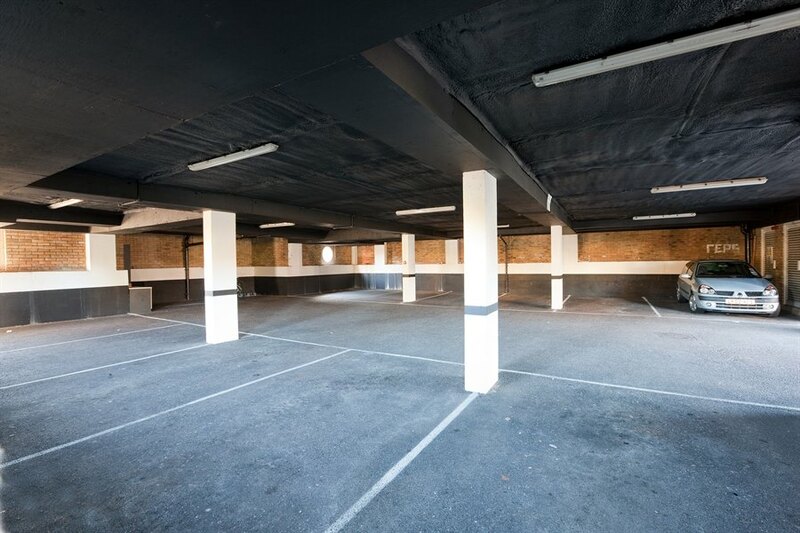 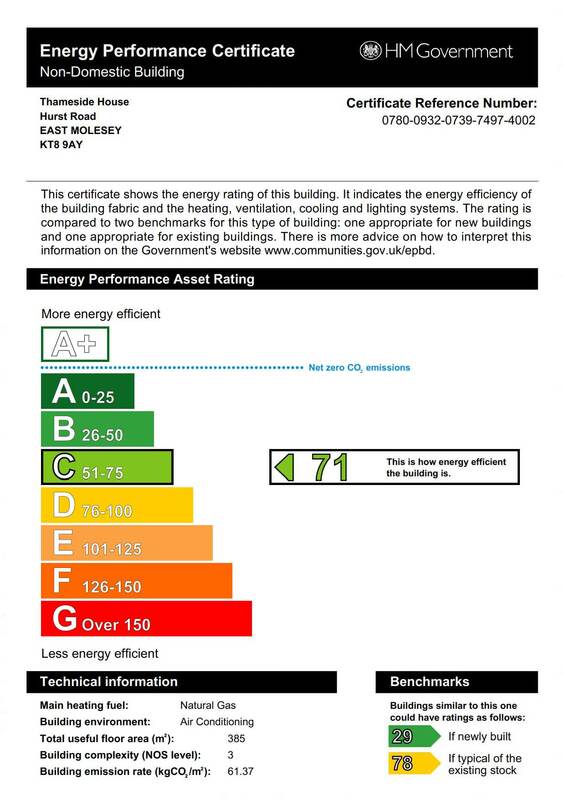 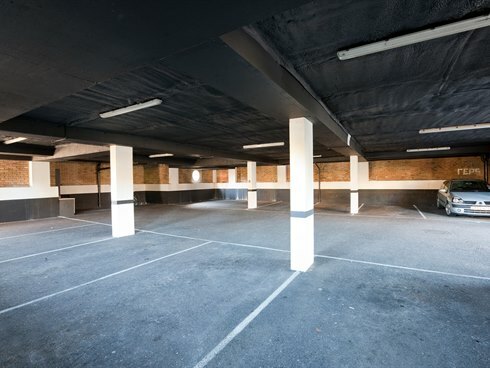 The building is available on a new effectively full repairing and insuring lease for a term to be agreed.